A look at some of the world's more remote and primitive cultures. 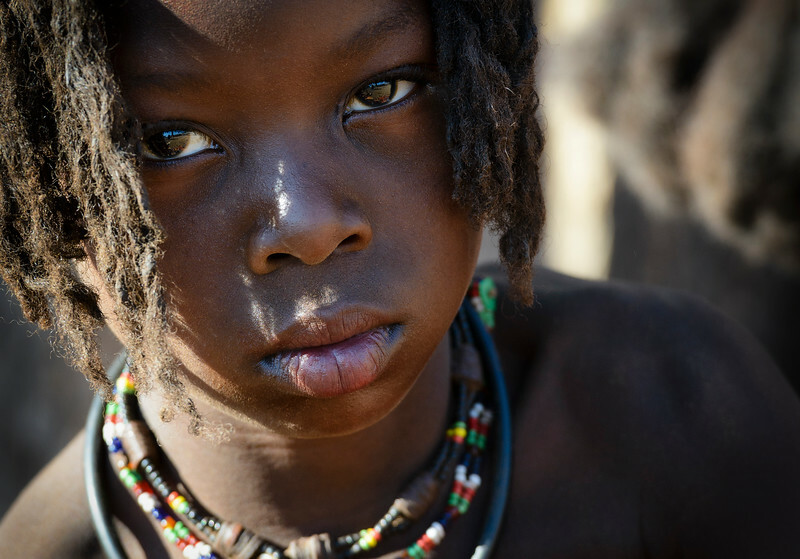 A young Himba girl in Otjikandero Village, Damara Land, Namibia. Africa.